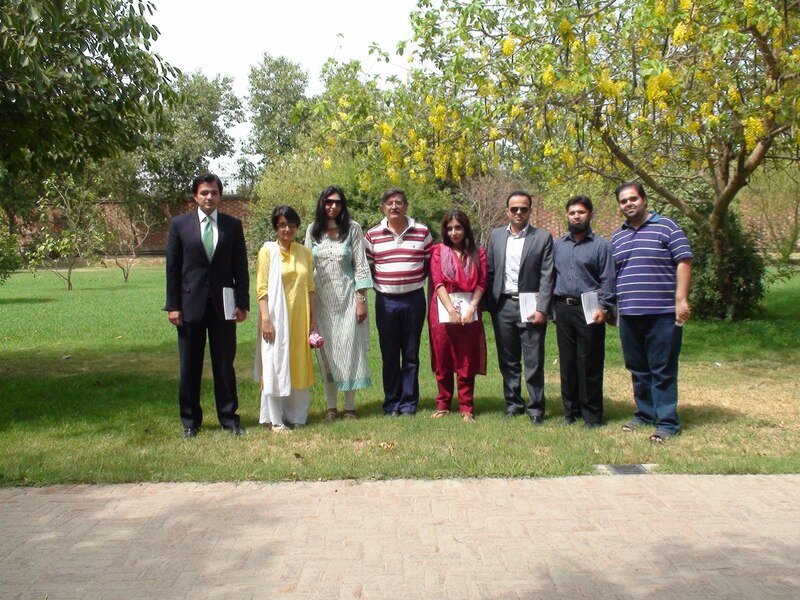 Five alumni from the MBA batch of 2005 visited Lahore School of Economics on June 25, 2012 to catch up back home. The alumni shared about where they were working currently, and discussed various aspects such as job prospects for fresh graduates, increasing entrepreneurial spirit, improvements that the Lahore School had made, and suggestions on what more can be done. The commitment to strengthen the Alumni network has been undertaken by the Lahore School, and such lunches allow both the school and the students of the past an opportunity to look back and into the future to make the Lahore School one of the best distinguished seat of higher learning. 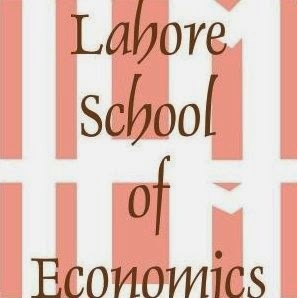 The Lahore School of Economics has had many minor and major milestones that helped uplift the pride of the students and faculty alike. One of the recent milestones to be collected was one that brought out the underdogs to the surface. The Lahore School was proud to announce that our girls’ football team won the Eleven Aside PFF Women’s Inter-Club Championship. Defeating one of the most feared teams in Lahore (Punjab University), the girls proved that they were an undeterred force to be reckoned with. Starting their journey with low confidence the girls’ performance brought the morale up to speed in the first match, where they beat The Lahore Fighters Club with an incredible score of 13-0, of which 5 scores belonged to the newfound football starlet Mahina Ghalib and another five belonged to Batool Ronaq! Armed with a boost of morale, the girls went on to make the School proud again by trouncing their next opponent, Convent of Jesus and Mary Sialkot, with a dazzling score of 9-0, landing them a permanent spot in the finals. PU Sports Sciences Team was their final opponent, and by all means the most feared team. Forcing themselves to forget what losing meant our team prepared to face off one of the strongest teams in Lahore on June 26, 2012. The one and a half hour match was filled with nail-biting moments, and the match ended with a draw, 1-1, with Mahina Ghalib making an outstanding solo effort in the second half to equalize the score that PU made in the first half. In the penalty shootout that followed, Mehreen Irshad defended the goal posts vigilantly, allowing only one goal to pass. Star player Mahina Ghalib and Wasia Suhail Bashir managed to score for the Lahore School, breaking the tie with the score of 3-2 and winning the tournament and the title of the best team in the Lahore District. 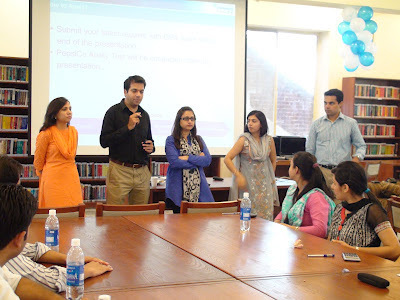 PepsiCo came to the Lahore School of Economics on June 29, 2012 for a day long recruitment drive. Following a presentation about the company, the team proceeded to conduct the initial test of 85 candidates of which 25 were selected for the interview. Students who are selected for the interviews would then be shortlisted to attend the assessment centre. The full day recruitment drive is part of PepsiCo’s Possibilities Programme.